Paul McCartney and George Harrison. All Things Must Pass was written by George Harrison in 1968. The song was played by The Beatles during the Let It Be sessions in 1969. A snippet of the band playing the song was released on the Fly On The Wall disc released with the album Let It Be…Naked in 2003. A demo version recorded by George Harrison in 1969 was released in 1996 on the Beatles’ album Anthology 3. Another demo version, recorded in 1970, was released in 2012 on George Harrison’s album Early Takes Volume 1. George Harrison recorded the song in 1970 and it was released on his album All Things Must Pass. That recording features Billy Preston on piano and Ringo Starr on drums and tambourine. Billy Preston recorded his version of the song in 1970. The recording was produced by George Harrison and Billy Preston. It was released on Billy Preston’s 1970 album Encouraging Words. It was the first release on the song. On the American release of the album the song was titled ‘All Things (Must) Pass’. Paul McCartney performed the song live at The Concert for George at the Royal Albert Hall in 2002. The band featured Ringo Starr, Billy Preston and Eric Clapton. That version was released in 2003 on the album Concert for George. 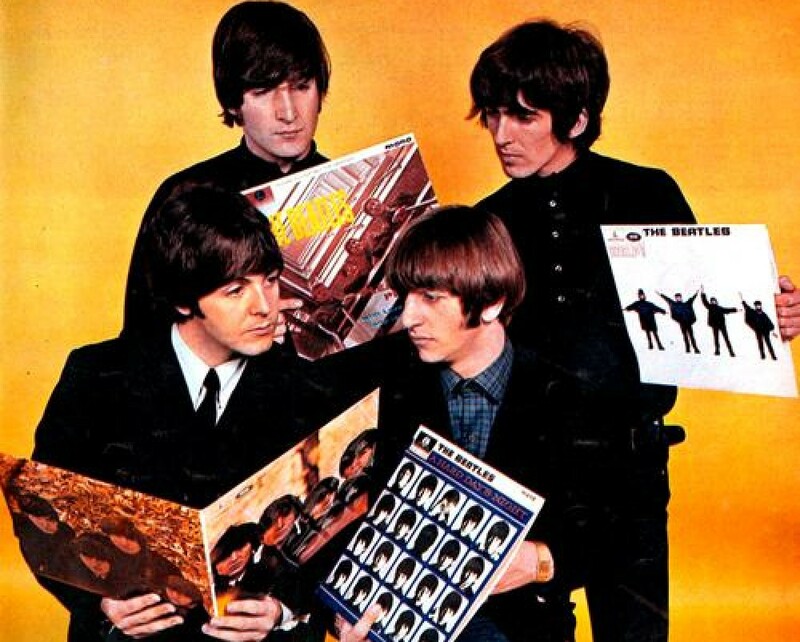 This entry was posted in Beatles and tagged All Things Must Pass, Billy Preston, George Harrison, Paul McCartney, Ringo Starr, The Beatles by dannyfriar. Bookmark the permalink.